A man and a woman have been convicted of stabbing a 66-year-old man to death. Kerry Donovan, 29 (19.04.89), of Pantile Avenue, Southend-on-Sea, was found guilty of the murder of Leroy Junior Edwards at the Old Bailey on Tuesday, 19 March following a trial. 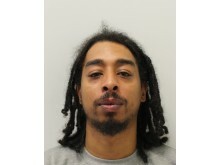 Aaron Woolcock, 30 (17.12.88), of Lewisham, was found guilty of the manslaughter of Mr Edwards. He was found not guilty of murder. 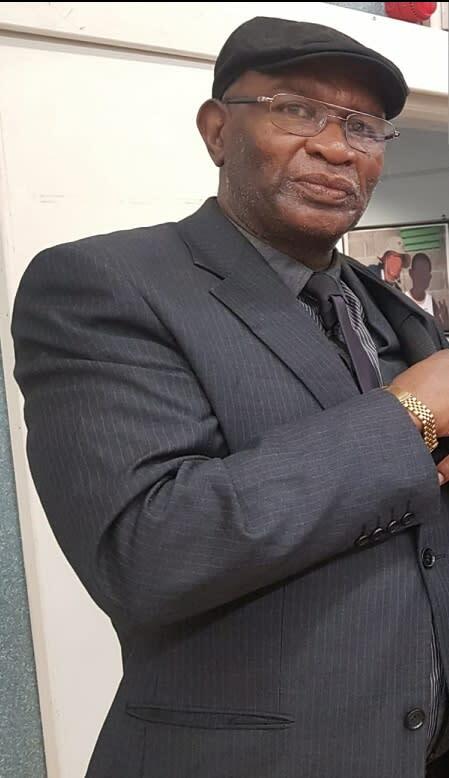 Both will be sentenced at the same court on Thursday, 18 April for their role in the killing of Mr Edwards, within his home address in Lewisham in the early hours of 18 August 2018. The court heard how on that date, Donovan and Woolcock had both gone to Mr Edward's address on Ringstead Road, SE6. Donovan and Woolcock are both distant relatives of Mr Edwards. An argument took place and Mr Edwards was stabbed several times; Donovan and Woolcock fled the scene. A neighbour reported hearing banging coming from upstairs and had left his flat to find a trail of blood that led to Mr Edward's door. Officers attended, along with the London Ambulance Service, and entry was forced to Mr Edwards' flat. Mr Edwards was found stabbed inside the flat, with a large knife on the floor next to him. He was taken to a south London hospital where he died a short while later. A murder investigation was immediately launched by detectives from the Met's Homicide and Major Crime Command. 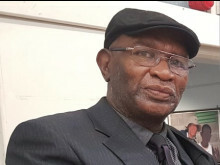 A post-mortem examination took place on 19 August 2018 at Greenwich Mortuary and gave the cause of death as stab wounds to the neck and chest. During a search of the scene a purse was recovered and police found it contained a driver's licence and bank cards in the name of Kerry Donovan. Donovan is a distant relative of Mr Edwards and was known to visit the address. Police enquiries revealed that Donovan was in financial difficulties and was a habitual user of Class A and B drugs. 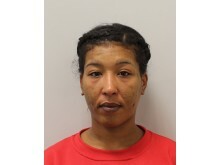 On 19 August 2018, officers arrested Donovan in Basildon on suspicion of murder and she was charged two days later. Witnesses had reported seeing two people leave the flat following the altercation and following extensive CCTV enquiries, the second suspect was traced. Woolcock was arrested on 20 September 2018 and charged with murder the same day. Both were kept in custody to appear at magistrates' court and remanded in custody to appear at the Old Bailey. Detective Sergeant Brian Jones, of the Met's Homicide and Major Crime Command, said: "We may never know exactly why Mr Edwards was killed." "Woolcock and Donovan now face the consequences of their actions and I hope their conviction will give some solace to Mr Edward's family and friends."